Gwen started her journey wanting to be a Figure Bodybuilding Competitor and during my journey she noticed how much it helped her life and realized how she can help others grow and improve their life from a fitness stand point. 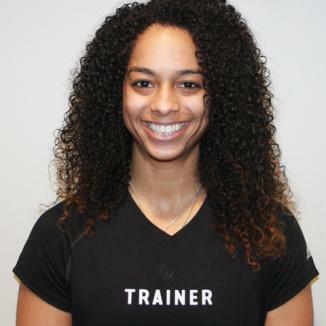 Her goal is to help you realize your fitness path and set forth a plan to get you to the finish line. 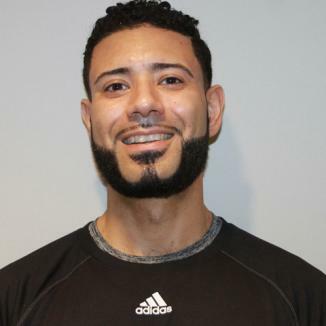 Gilbert has always had a passion for fitness, and has stayed active my whole life. He started Martial Arts at 13 yrs old, then took to boxing in my early 30's. He believes that fitness is not just an activity; it is a way of life and state of mind. Gilbert will help you jump over and bust through your barriers, and reach those goals you have always wanted. If you can't fly, then run. If you cant run, then walk. If you can't walk, then crawl, but whatever you do, you have to keep moving forward. Wilson has been a Personal trainer for 6 years, and served in the Army for 10 years before that. In all his years as a trainer and as a soldier there has been one lesson learned over and over again. That is, attention to detail and practicing good habits daily are key to success. 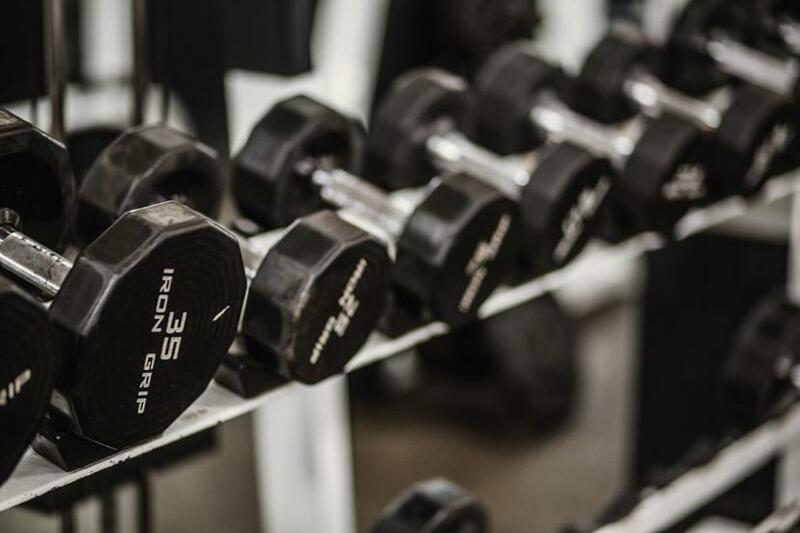 They hold true no matter what the goal, and Wilson has instilled that philosophy in his training style and lifestyle, all while doing it in a way that you feel comfortable and confident. 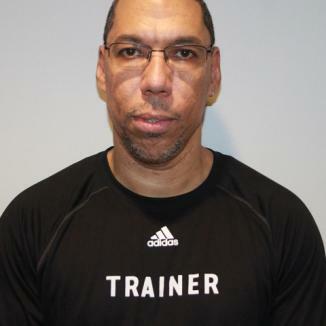 He specializes in functional movement and corrective exercise.